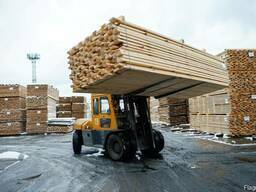 Sell timber from the producer wholesale. 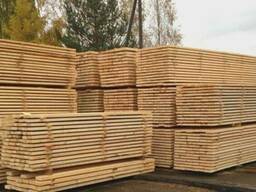 We offer for sale coniferous and deciduous timber. 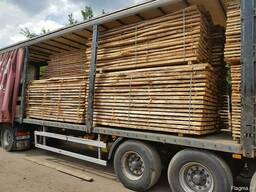 We carry out drying of timber to transport humidity. 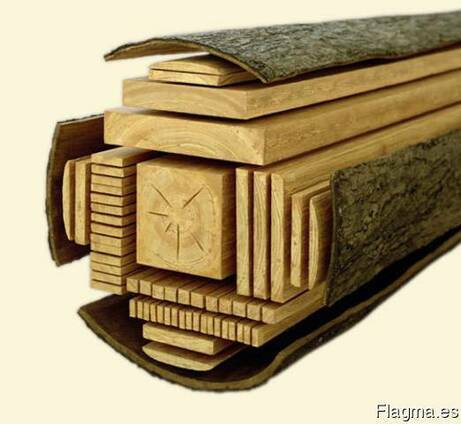 Sales to the domestic market and for export.